Wanna learn more? Come Fly with Us! 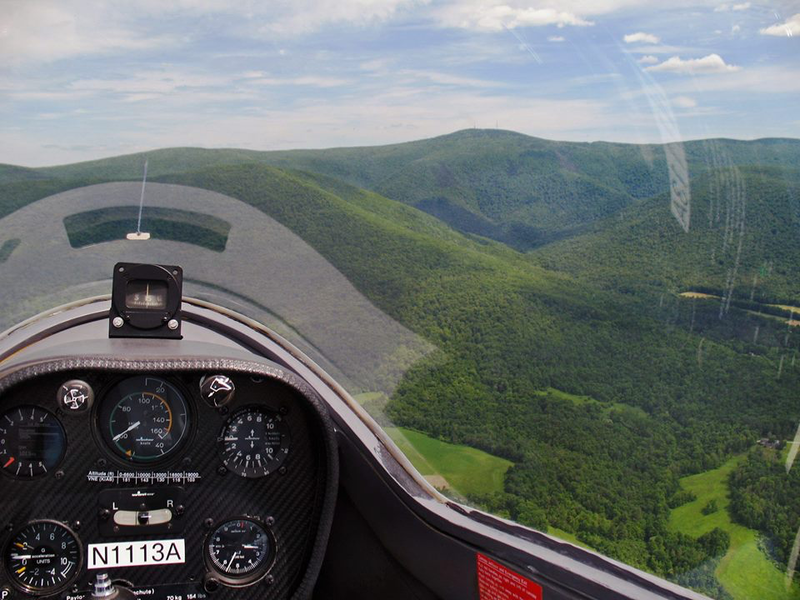 Mohawk Soaring Club offers a scenic ride up to 3,000ft over beautiful Mt. Greylock, the highest point in Massachusetts, for $130. Included in this price you get a one month limited membership in the club which allows the same person to take additional flights at member rates. Typical rates are approx $20-$40 per flight based on the altitude and glider used. Mt. Greylock (3,491ft) in the distance, just off the nose to the right. Interested in booking a scenic flight?